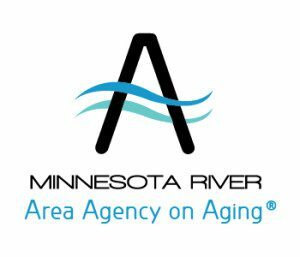 Minnesota River Area Agency on Aging® Inc. 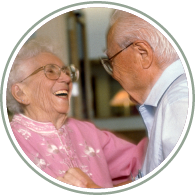 Your Area Agency on Aging is striving to make the life of older adults as healthy, active and fulfilling as possible. An elder is a person who is still developing, still growing, still a learner, still with potential; whose life has within it promise for and connections to the future. The Minnesota River Area Agency on Aging, Inc. is the gateway to resources for older adults, caregivers and service providers in the twenty-seven counties of southwest Minnesota. Click here for more information. Executive Director Lisa Lange is now a board member of MNRAAA. 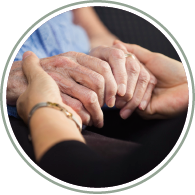 In collaboration with our partners, build awareness and support of aging issues, trends, assets and needs with stakeholders and the public. Use funding policies to build capacity for effective community services across the twenty-seven county region; balance the needs of low-income and minority elders and elders living in each county; leverage community resources; and respond to emerging needs. Convene providers, community leaders, and consumers to facilitate improvements in service delivery and systems integration; and develop services that address priority needs of elders and their families in the region. Provide technical assistance to increase individual agencies capacity to develop or expand priority services. 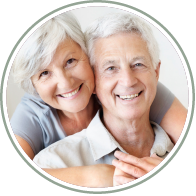 Provide high quality information, education and assistance through the Senior LinkAge Line® that meets the needs of elders and their families and helps them make informed choices about benefits and services.